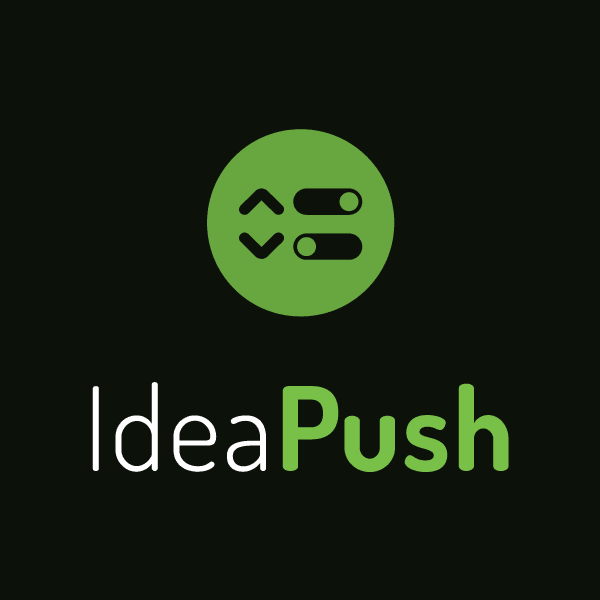 Learn more about IdeaPush here. IdeaPush but with multiple boards and so much more! Exactly what I was looking for to generate involvement and ideas, thank you. Very simple to install, big smile. Thanks Anna for your kind words!